I've been a skeptic but this one makes sense. 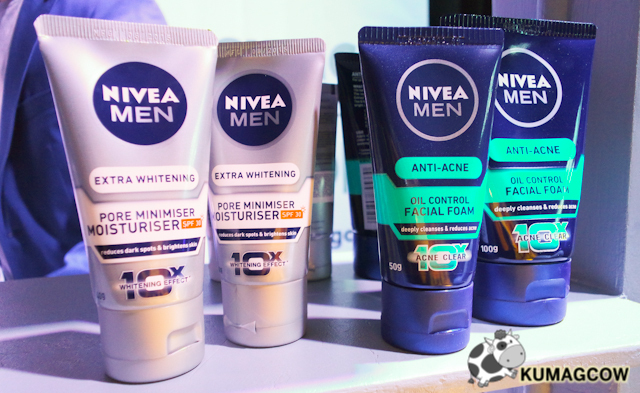 A few weeks ago we were invited to an event in Makati to witness Nivea Men's take on how to discover the science of looking good. I mean, is there really a science to it? Don't you just get born and get that from genes and stuff? I always thought it was just whatever the one above gave you and you're just stuck with it. 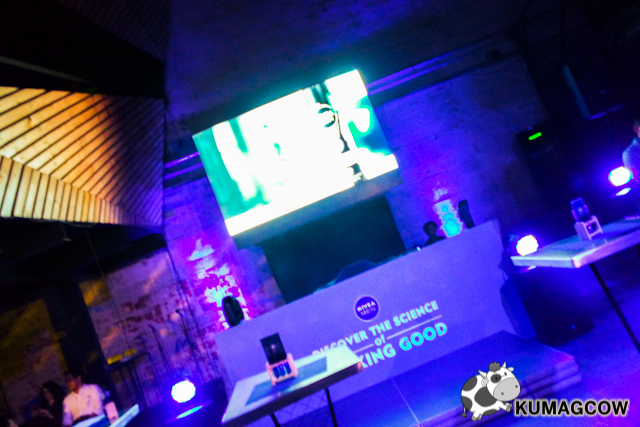 In the venue, they kind of explained to us that uhmm - there is kind of a science to it. The things you wear, the things you do, the things you bring to a handshake or talking to other people, they've got an explanation and what effect it has to other parties. 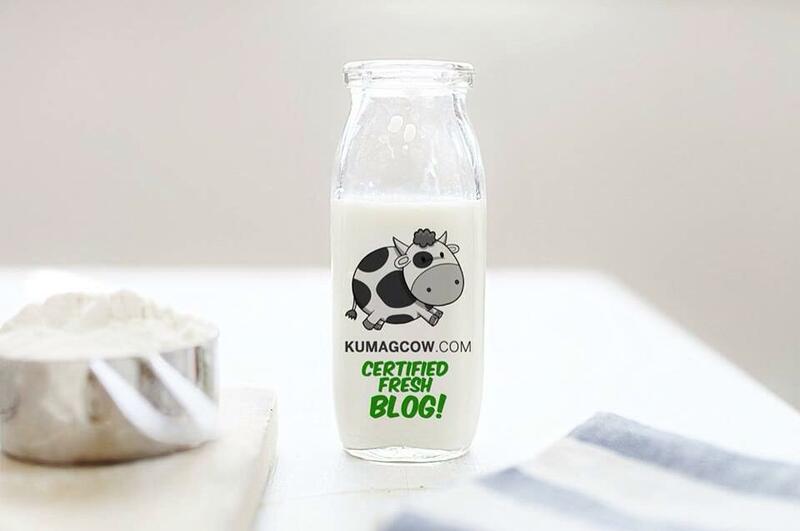 This is real, and backed by research so listen up! Something simple, when you shave these days, you probably use shaving gels or soap just to cover your beard or growing mustache. 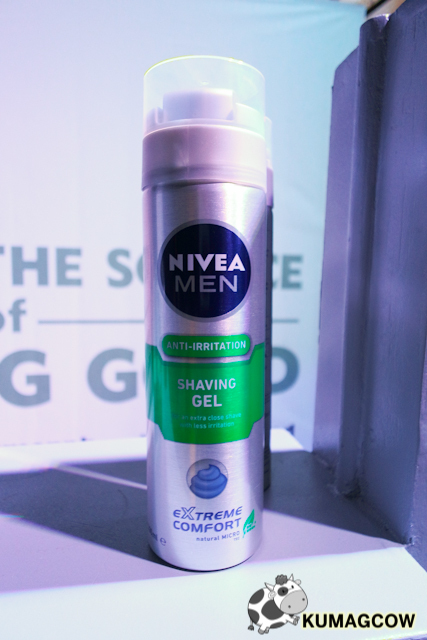 The thing is, there's anti irritation shaving gels you can use every time you need to shave. If you get bumps and nicks every instance you glide through that blade on your face, then you should consider putting this on first before you do shave. I personally like this and if I don't get the original one I like (other brand) this is the next one on my list. (sorry I have to be honest). 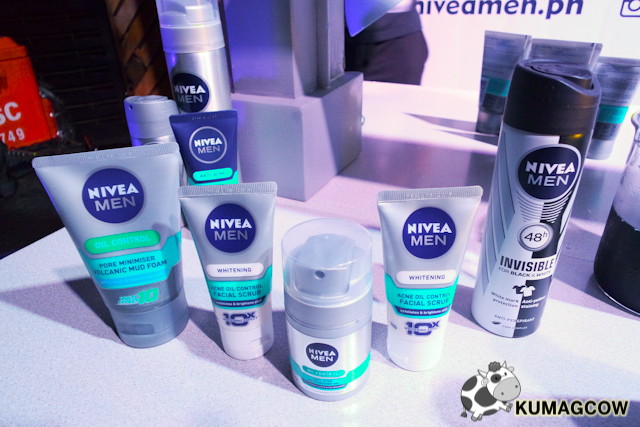 This is a lot cheaper though so in tough times that I need something affordable but quality to use inside the shower, Nivea Men answers that. 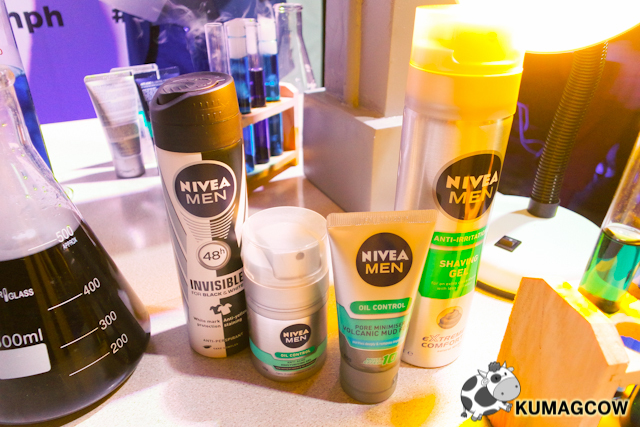 The Nivea Men Invisible Black and White Spray Deodorant on the other hand will get you that fresh smell without turning your white clothes into corners with yellow stains, or black clothes into something with white residue. That's just nasty. We shouldn't be caught looking like that. The Pore Minimiser Volcanic Mud Foam can be put on every night, so those pores of yours become smaller. You won't get dirt on your face, makes sense? The Oil Control thing also comes in small canisters like that, perfect for travels. If you're just going out for a weekend, or for business, that would be good no? For those who want more effect,try the Pore Minimiser with Extra Whitening. Make sure you also apply it on your neck though because the last thing you need is a super white face and a discolored neck! I've seen people do that LOL! There's also a dry stick, and the cool kick. If you're a little sensitive on deodorant sprays, that would be a better alternative no? 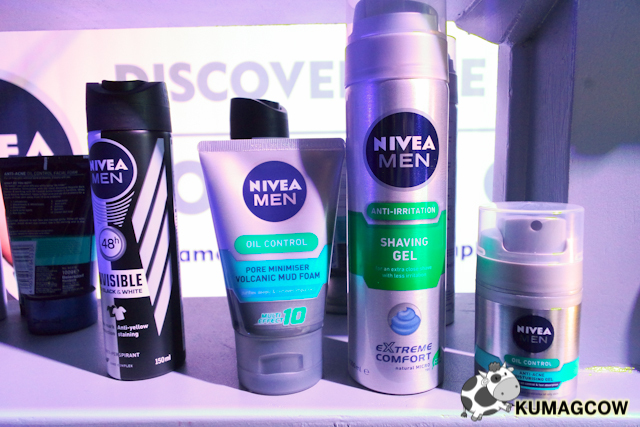 Other than that, there's Nivea Men Silver protect that's got same 48 hour protection plus anti bacterial properties, so you don't go panicking with body odor problems the whole day, or the next morning too (of course we party til the morning right?). I think the point of this event is, you are already a man, you know you're clean but there are tons of products out there in the market that can really help keep it that way the whole day. Science? Yes you can say that, there are tons of things that do make us be a little better than the others. Knowing what to do in certain situations would give us the edge. For job interviews, for proposals, relationships, sports and competitions, you need that extra umph to help you go a long way. 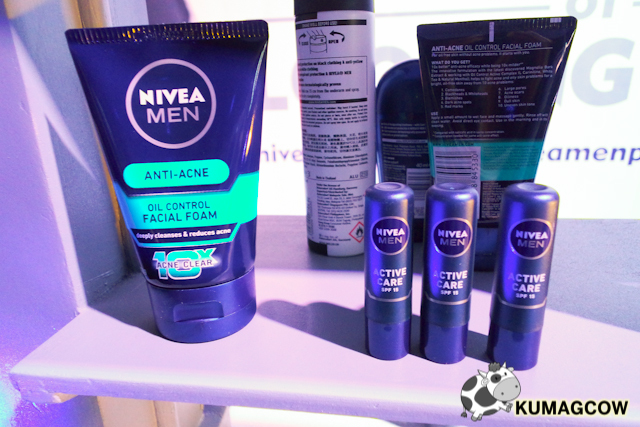 Good thing there's Nivea Men for that. 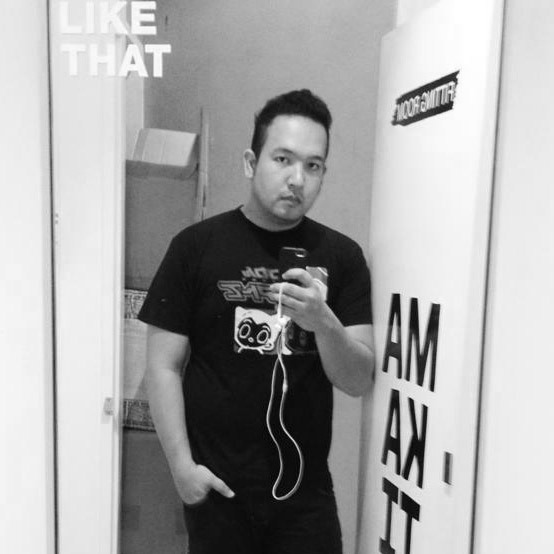 To keep you in the loop on how to look good, here's our official wingman Gino Quillamor to tell us about what to do, and what not to do whenever those situations come up. I really see myself in him ha-ha! 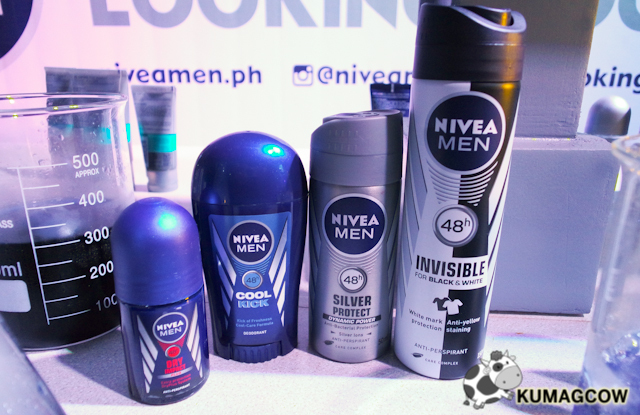 Watch out for more of these webisodes to be featured on the Nivea Men Philippine channel on Youtube soon!